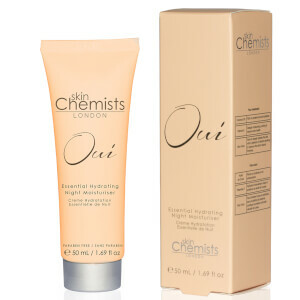 London-based, heritage brand skinChemists is dedicated to creating breakthrough skin treatments that go above and conventional skincare. 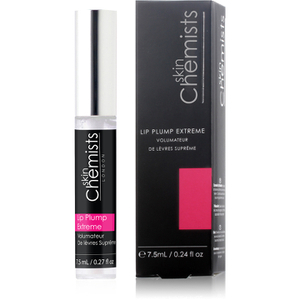 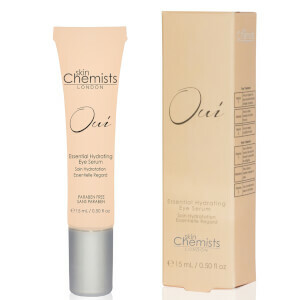 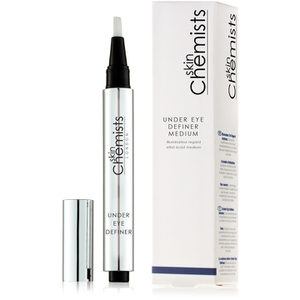 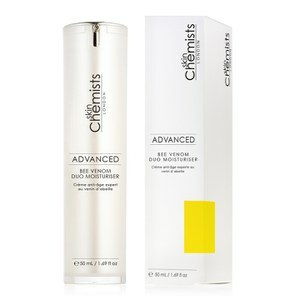 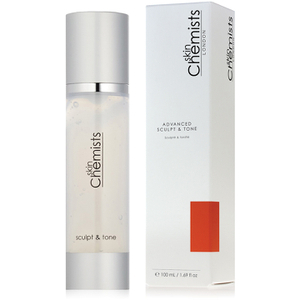 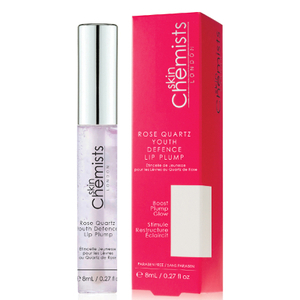 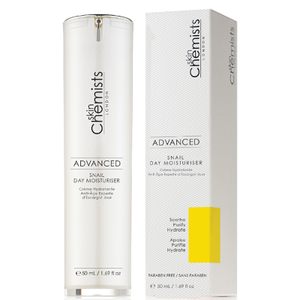 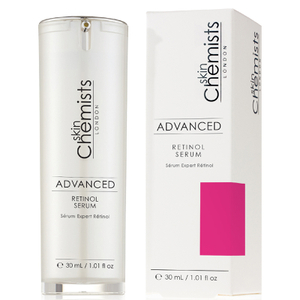 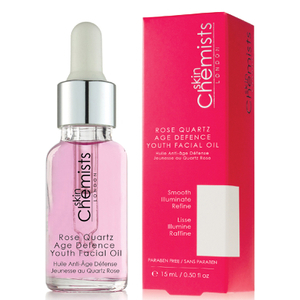 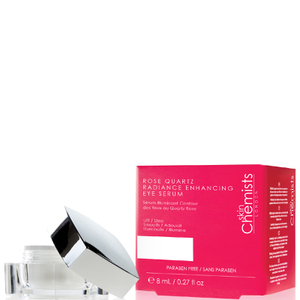 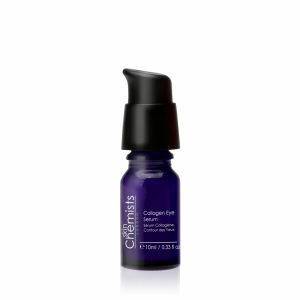 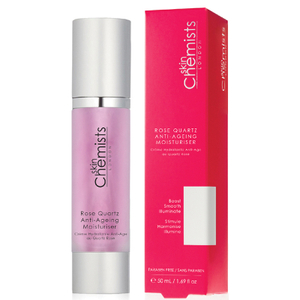 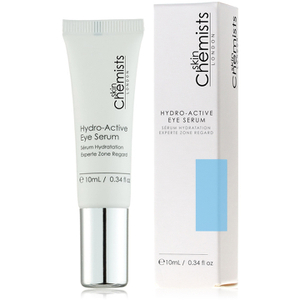 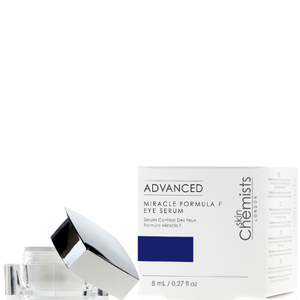 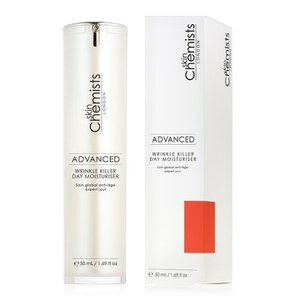 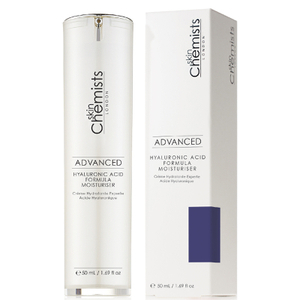 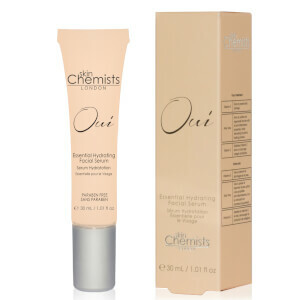 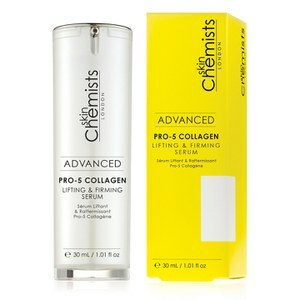 Expect formulations that target the cause of aging as much as the effect, instilling confidence back into your life. 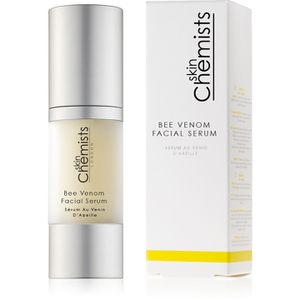 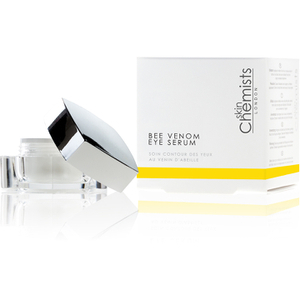 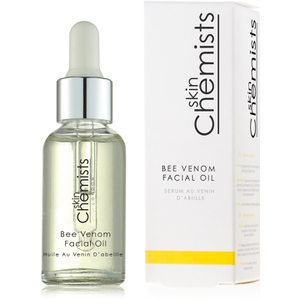 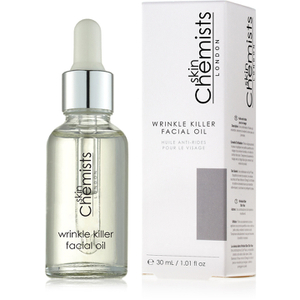 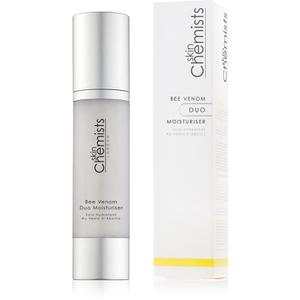 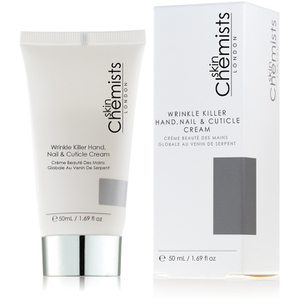 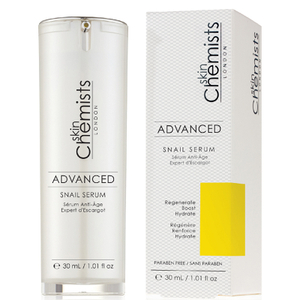 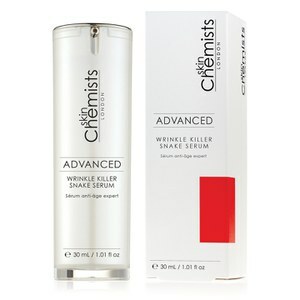 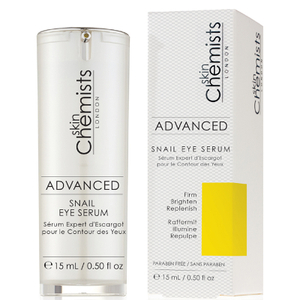 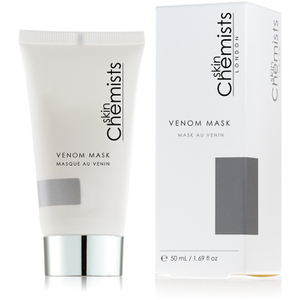 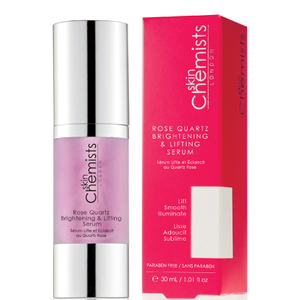 skinChemists has been fusing science and luxury since 1890, but when this results-driven brand launched the Wrinkle Killer Snake Serum in 2010, it was propelled to international acclaim. 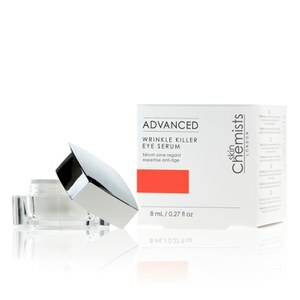 On the quest to deliver results-driven, game-changing skincare, skinChemists doesn’t hold back, using maximum percentage ingredients to impart maximum results.